Audio Quality with Voice over Internet Protocol (VoIP) now rivals that of the Public Switched Telephone Network (PSTN). 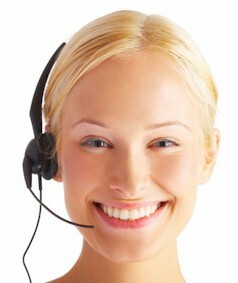 Binary Telecom VoIP service saves customers up to 50% over PSTN service. Binary Telecom customers get service with NO LONG TERM CONTRACT. Select a new phone number from our huge inventory or port your existing number with this Letter of Authorization (LOA). 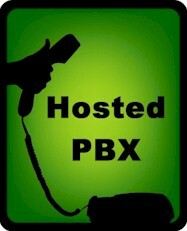 Test your network for VoIP here. This test will help you evaluate your Internet connection and private network. It will tell you what sort of quality you can expect before you install a VoIP system. Click here for guidance to selecting an Internet Telephone Service Provider (ITSP). This is a reprint from VoIP News offering "10 questions to ask a provider". Checklist: Are You Ready for an IP Phone System? by Robert Poe | November 25, 2008 in VoIP News. 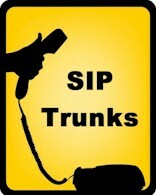 For businesses already using an IP PBX, Binary Telecom plans provide SIP trunks at low per-minute rates. Pay only for what you use, and make multiple simultaneous calls from one phone number.